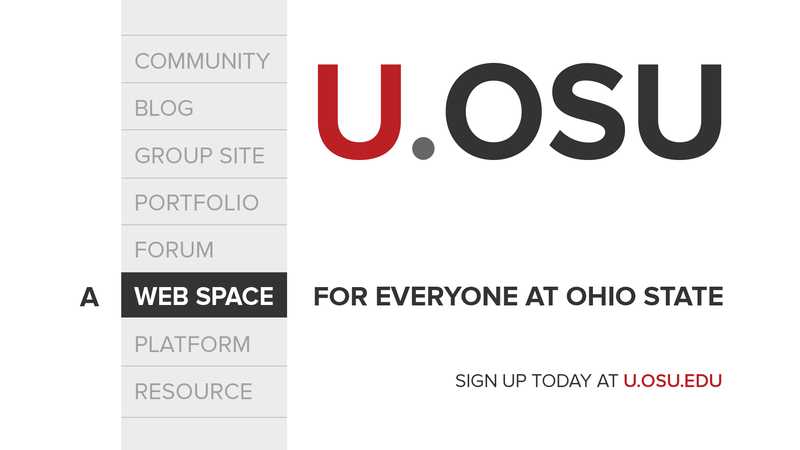 Queenie Chow lays out the benefits of U.OSU in this blog post. At the top of the list on Why Use U.OSU? : Legitimacy and support. More tips from Queenie include a tutorial video for Formidable. Learn how to create forms with ease with this plugin. Utilizing the U.OSU Text Widget explores how this simple addition to your sidebar can be home to Google Translate and a Twitter feed in just a few steps. From student orgs and personal blogs, to professional portfolios and research sites – The Many Hats U Can Wear shares great examples of usage across campus. 3 Tips for Social Sharing is a refresher course in how to incorporate social media into your site or blog. Visit the Resource Center to learn more.